Michael Brodie- Nov. 22, 2017, 5:50 p.m. In this article, I'm going to talk about hiring Virtual Accountants in the Philippines. Before getting into what tasks you can outsource and hire Filipino CPA's for, let's first of all look at the two reasons why people hire virtual accountants for in the first place. Business owner - Every business owner and entrepreneur will have to deal with bills, invoices, receivables, bank statements and more in relation to their company’s financial status. Quite a number of these business owners would admit that doing their own bookkeeping is a very tiresome and time-consuming task. That is why they tend to hire an employee specifically an accountant to handle their company’s bookkeeping. But most often, hiring an actual accountant can be costly. It can cost you a small fortune just to say "good morning" to your accountant. This is the reason many companies hire a virtual bookkeeper. Accounting/Bookkeeping firm - Many accounting businesses and bookkeeping firms in the USA, Singapore, Australia, Canada, UK, Ireland, New Zealand hire virtual accountants and virtual bookkeepers in the Philippines because of the cost saving advantage. Outsourcing general and administrative tasks could have been difficult to do in previous years. This proved to be very impractical for many business owners. 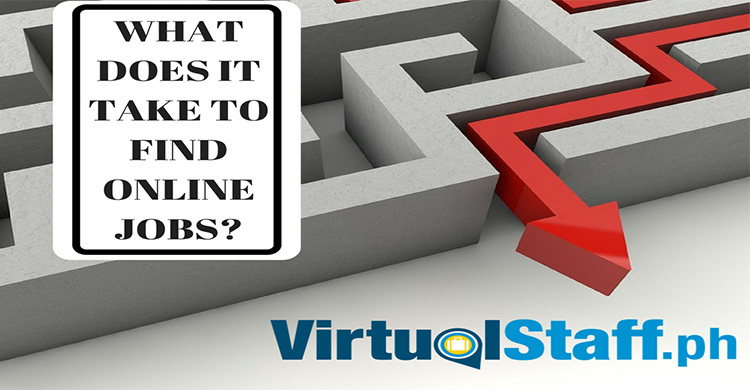 But with the rise of the internet and social media, plus the launch of many platforms and services, outsourcing jobs has now become very easy. Companies are not just confined to hiring assistants in their hometowns and locations, but they are able to hire an assistant from the other side of the world such as the Philippines for a fraction of the cost. Ensuring bills are paid on time. You have to admit that sometimes, it’s hard to keep up with the deadline and due dates especially with the important bills such as electricity and internet services. Let your bookkeeping virtual assistant do this for you to avoid delays in paying your bills. Managing bank and credit card statements. Letting your virtual assistant take responsibility of your books will also mean you allow them access to your bank and credit card statements. This will help you keep track of your company’s expenses. Preparing invoices and general ledgers. Virtual assistants especially those with an accounting background can very much thrive in this task. This can be very technical which needs a keen sense of focus and analysis. Preparation and mailing invoices to clients and customers. Keeping track of outgoing invoices and even mailing them can be quite a lot of work to do. Let your virtual assistant do this to keep you more focused on business development instead. Mailing payment reminders and follow up with customers. In relation to preparing and mailing invoices, your virtual assistant can also be tasked to mail payment reminders and even follow up through the phone. This will ensure that every service or product availed by clients will be properly paid. Maintenance of financial data. With all these accounts, statements, invoices, you also need to have an application or database where you store all these financial data. Since you have already trusted your virtual assistant with the maintenance of your accounts, maintaining financial data in your chosen application or database will also be easy to accomplish. You should remember that the reason you are delegating this task to a bookkeeping virtual assistant is for you to have more time on value-adding business activities for your company. At the same time, such job will help make a living for the virtual assistant. Thus, the relationship must be mutual and there should be some high level of confidence between you and your virtual assistant. Allowing someone else to keep track of your books and accounts might seem intimidating. But the benefits you will get are truly endless. Virtual Assistants for Accounting and Bookkeeping. How much do they cost? 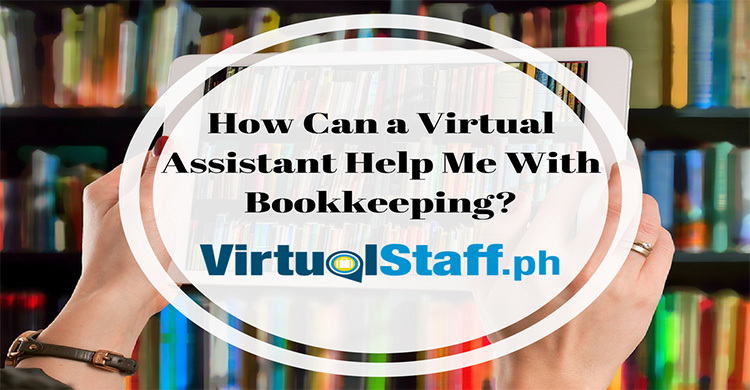 Filipino virtual assistants for accounting and bookkeeping generally are paid a salary of between $500-$1,000 per month full-time. Of course, it depends on the complications of the tasks and the experience that you require. For example, do you need a CPA (certified public accountant) who is a graduate and passed the CPA board exam? Perhaps you need someone to do Xero and Quickbooks and handle tax calculations and end of year returns? 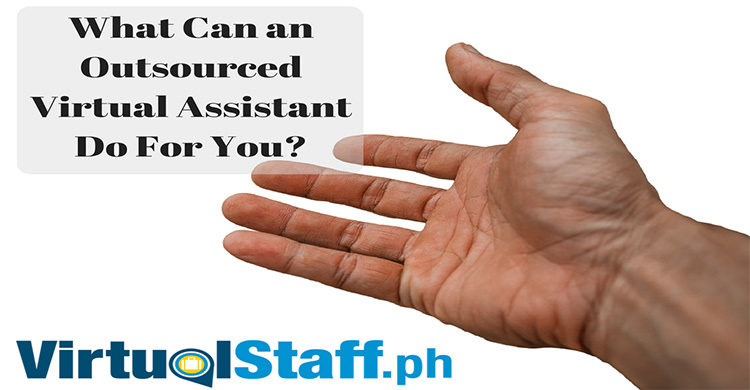 HELPFUL RESOURCES FOR FINDING/HIRING/WORKING WITH VIRTUAL ASSISTANTS IN THE PHILIPPINES. If you want an in-depth salary guide for hiring not only virtual assistants for accounting and bookkeeping but also general VA's, marketing VA's and every other type of Filipino virtual assistant. You can download our free salary guide e-book by clicking the link below. VirtualStaff.ph also has a free resource section that is full of videos, podcasts, blogs, and articles.